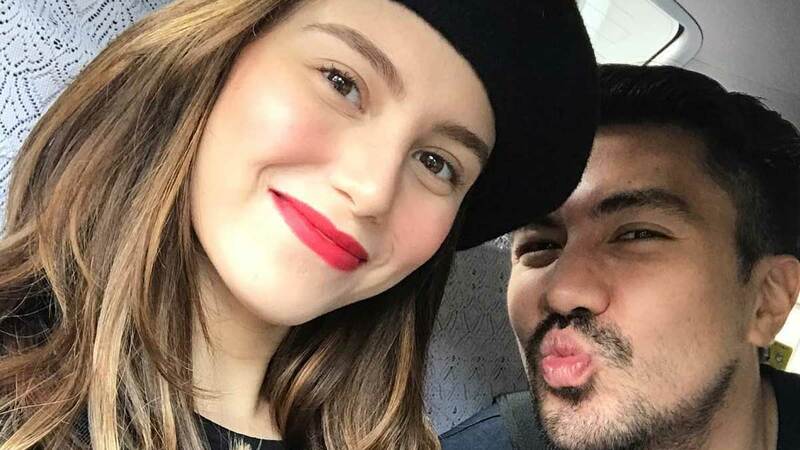 Jessy Mendiola and beau Luis Manzano are back in Japan! The couple seem to have booked a return flight to Tokyo for some down time; they were last there together in April 2017. The Kapamilya actress shared pictures of the beautiful architecture at the Yebisu Garden Place. And, of course, posted some couple snaps as well!